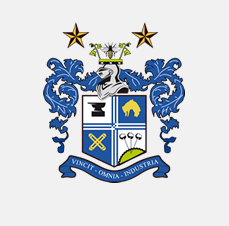 Bury Travel Update – and free match tickets! We’ve not quite sold out and have had one cancellation, so if you’d like to go please contact Travel Ken and let him know! Additionally, two CTSA travellers will get into the match for free, as the club have kindly given us a couple of complementary tickets which we shall do a free prize draw for on the way up! Coupled with the free prize draw for a signed shirt, a great price, wonderful company and- of course- the opportunity to support the team in the FA Cup, this is an offer not to be missed. At this late stage, please don’t email. Travel Ken is on 07843124845.